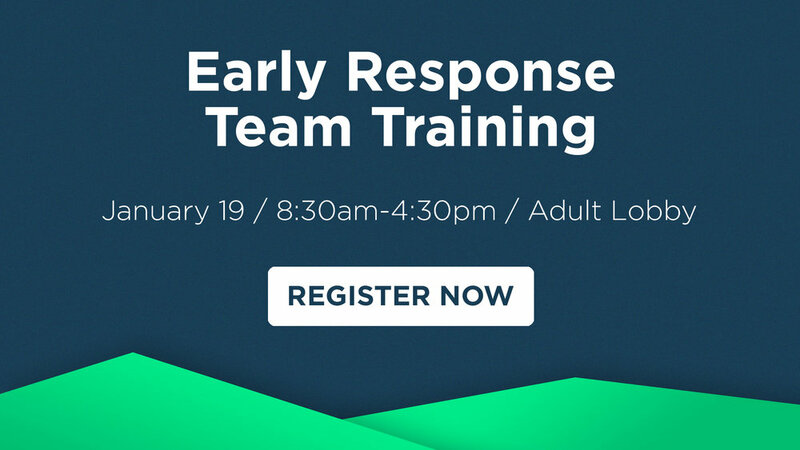 Gainesville First is praying for a group of individuals to become Early Response Trained. Early Response Team members are certified by UMCOR to be early responders in times of natural disasters. Disaster relief is one way we plan to build bridges to Jesus Christ. Register to attend below, space is limited. The cost is $10 for a background check, payable at the event. For more information visit ngumc.org/umcorert.